It is very rare to see public fights in the tech industry. But it is happening between two tech giants in America – Google and Amazon. As it happens when two elephants fight, it is the users of the two brands that will bear the brunt of this corporate altercation. 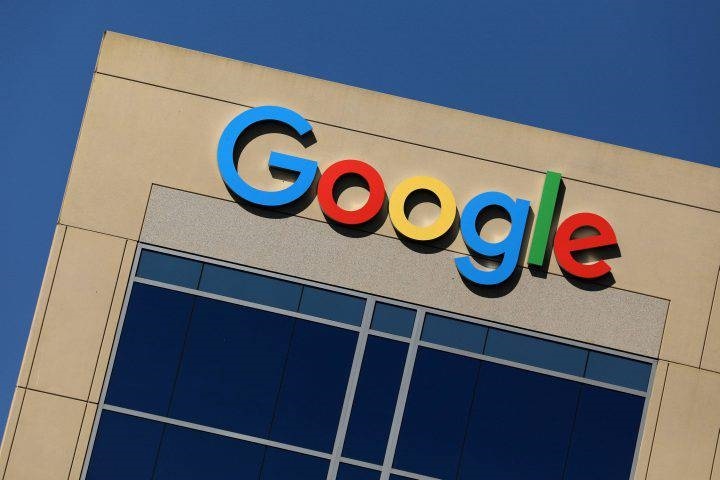 On Wednesday the public spat got escalated when Google said it would block its video streaming application, YouTube from two Amazon devices. Google also criticised the online retailer for not selling Google hardware. Amazon said in a statement, "Google is setting a disappointing precedent by selectively blocking customer access to an open website".